We compiled a list of our top ten alphabet activities that help a child learn each letter’s name, shape and common sound. Learning the alphabet can be complex. It typically occurs in stages and begins with a toddler singing the ABC song. 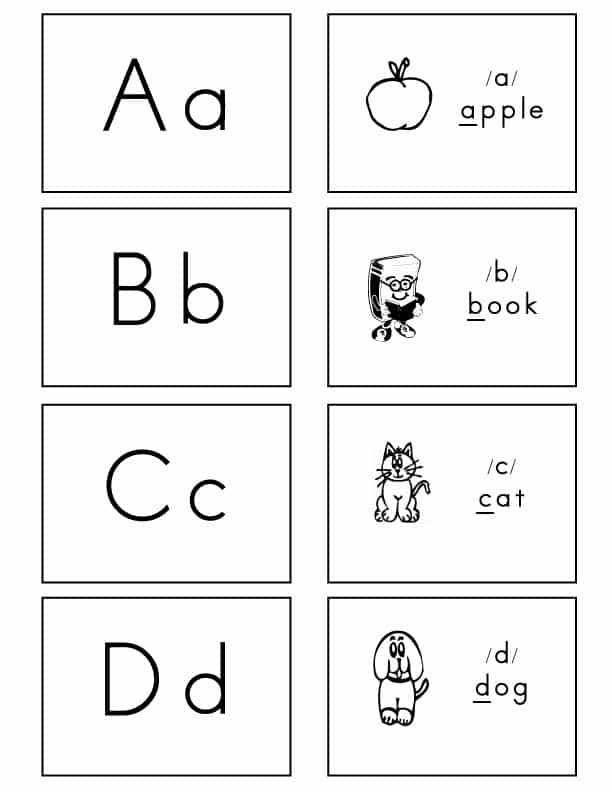 A child then must match the name with the shape and learn each letter’s most common sound. This is an amazing product that helps children learn the name, shape and common sound of each letter. This DVD personifies each letter. It emphasizes the letter’s name, form and common sound in a way your child is sure to remember. The video concludes with a catchy ABC song that incorporates each letter’s name and common sound, e.g., the A says /a/. There are many great alphabet books in circulation today that assist a child in matching a letter’s name to its shape (uppercase and lowercase letters) as well as learn its common sound. As you read to your child, when possible say each letter’s common sound (consonant and short vowels). Both of my children loved Chicka Chicka Boom Boom and An Amazing Alphabet Book! Flash cards are a great tool that provide repeated exposure. They are inexpensive and can be quickly assembled. You can use our template or create your own using index cards and a marker. To ensure that the letters on each card are facing the same direction, cut off the upper left-hand corner. Try to incorporate the name of the letter and its most common sound, e.g., the letter D, it says /d/ like dog. 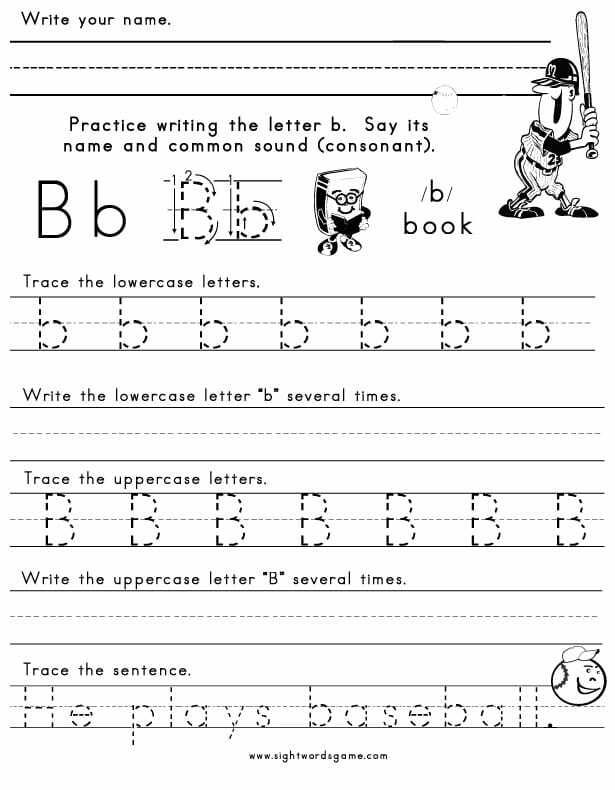 Alphabet worksheets help your child or student form the upper- and lowercase letters properly. Ideally, letters should be formed from top to bottom and left to right with a continuous stroke when possible. Encourage your child or student to say each letter’s name and common sound while writing each letter. 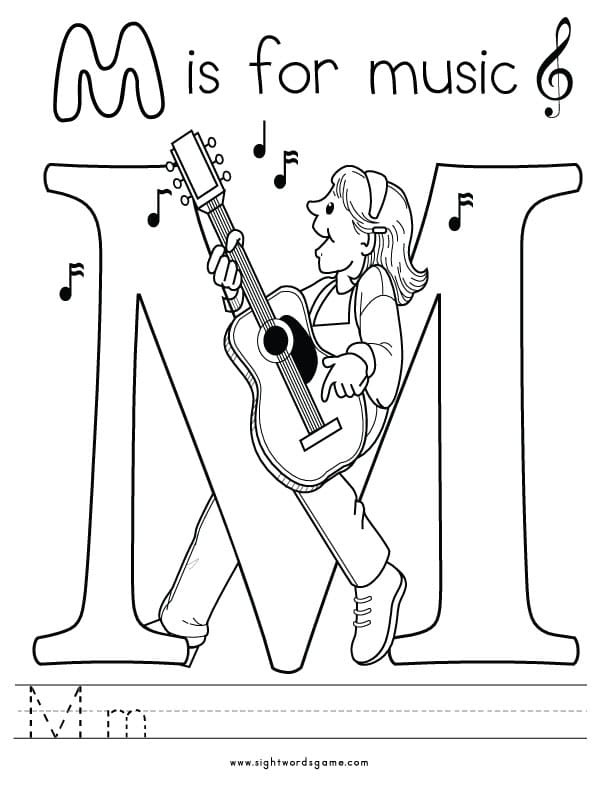 Alphabet coloring pages are fun, easy and inexpensive activities that expose a child to the letter’s name, shape and common sound. When possible, encourage your child to say each letters name and common sound, e.g., the letter q says /kw/ like in queen and the letter s says /s/ like in sun. 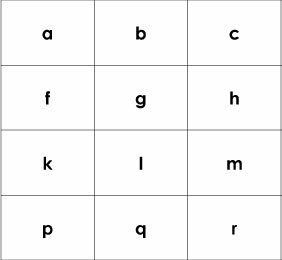 These tiles contain both the upper- and lowercase letters of the alphabet. Cut out each tile and have your child spell his name or match the uppercase letters with the lowercase letters. Encourage your child to say the letter’s name and common sound while playing with these tiles. Alphabet blocks and wooden puzzles are great toys that are simple yet effective. Melissa & Doug have some wonderful products on the market today, e.g., upper & lower case alphabet and magnetic wooden alphabet . While playing with these toys, encourage your child to say the letter’s name and common sound. This is a great activity my daughter did in kindergarten. Using brown, green and yellow construction paper, she made a coconut tree. Using a newspaper or magazine, she cut out the letters in her name and glued them at the bottom of the coconut tree. Instead of your child’s name, have your child to find every letter in the alphabet. It’s a fabulous activity to complete after reading Chicka Chicka Boom Boom . My children love playing games. When they were younger, we relied heavily on games to teach them. Using the flashcards above or tiles, you can play card games. You will need to print two copies. Go Fish or Memory/Concentration are two of our favorites. Another fun game is to trace a letter on someone’s back and have her guess the letter. I love this game especially when my children write on my back – it gives me goose bumps. Playing with food provides great opportunities for a child to learn their letters. Making alphabet pretzels, playing with alphabet soup and writing each letter with mustard or whipped cream are few great ideas. Another fun alphabet activity is to draw letters outside. Using chalk or a hose on a sidewalk or stick in the dirt or sand are also enjoyable for children. Making play dough to form letters is another fun activity, although my preference is to purchase it in a store. There are numerous apps today that help a child learn the letters of the alphabet as well as computer games. My girl friend speaks very highly of the LeapFrog LeapPad Explorer Learning Tablet . Select activities that are ideal for your child and whenever possible encourage them to same both the letter’s name and common sound. This website is steller! Thanks for all your hard work and great information.